My name is Ven Thong. I’m 35 years old living in Cham Sla village, Chi Phat commune, Thmor Bang district, Koh Kong province . I have 3 children (1 daughter). 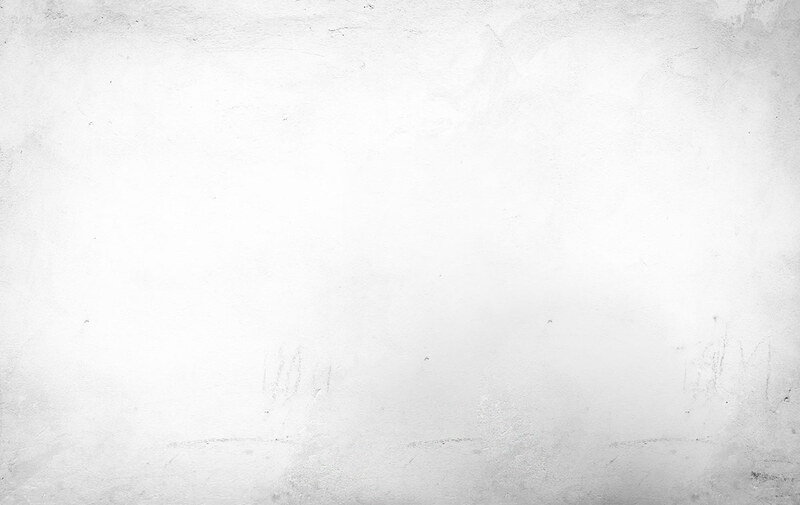 Prior, I spent my life almost 5 years as a hunter. At that time, hunting was my main job besides farming and collecting by-products from the forest. 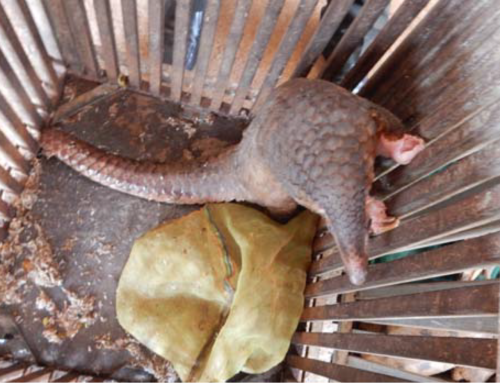 Mostly, I caught turtles, civets, and wild boars…ect. 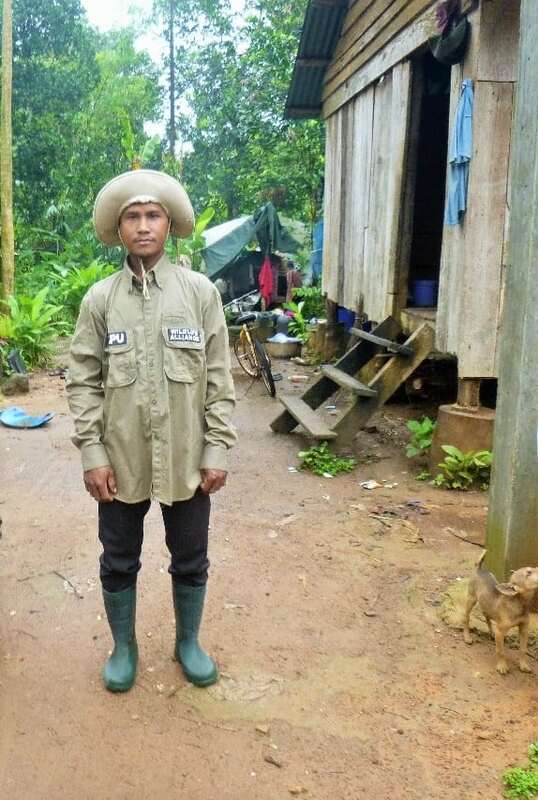 I knew it was wrong and illegal and I never ever felt good with this job as a poacher, but I need money to support my family. I felt guilty sometimes when I killed wild animals and I realized when they are gone, they will be gone forever, but I had no choice! Later on, in 2015 I knew about CAPU and I went to meet with Mr.Cheoung Koun, (CAPU Group Leader) asked him to join with the team. I really didn’t want to work as poacher anymore. I wanted to devote myself to help community to protect wildlife and forest instead of destroy them. I thought this is the good choice for me and I want to be a good father, to be a good model for my children, I don’t want them to be hunters like me before. My family also gets happy because we no need to live in fear as before. Before joining with the team, I put a lot of thinking due to this is not easy job. 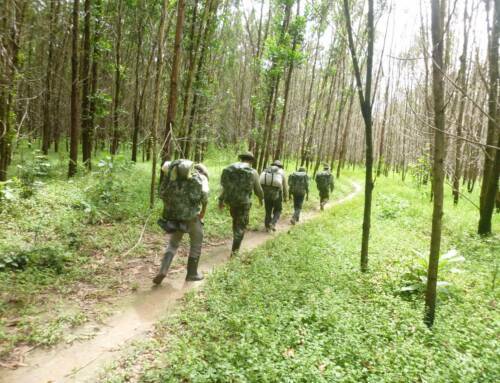 We have to trek in the deep forest carrying with heavy stuffs and confront with high risks from the animals; especially, poachers who keep us as their enemies. 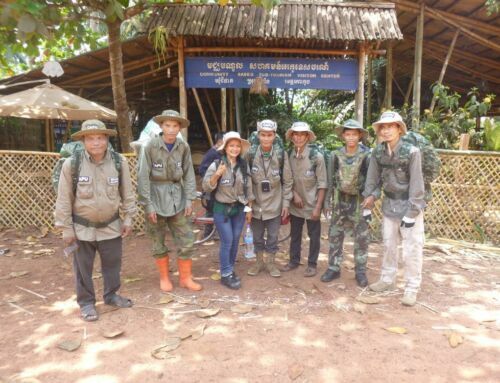 I knew in the news that rangers got kill during their mission in the forest; additionally, I’m worried about patrol gears and food that are not adequate for our team. However, when I started working with the team around 1 year, I’m happy that we got support from the donors such as boots, shirts, backpacks, and incentive for food. Those things really help us a lot! 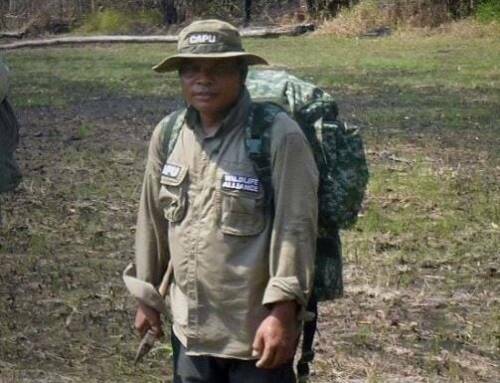 Now, I’m glad that I can work as protector and really feel different from being as poacher. 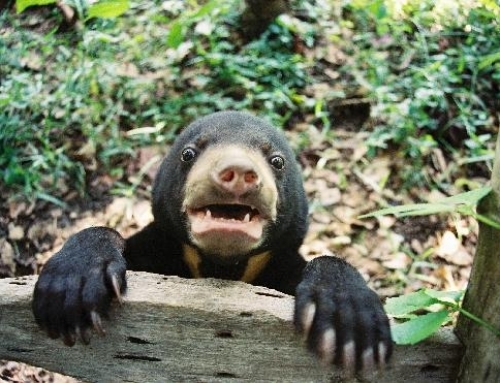 I can see that during our patrol, traps and snares for wild boars, deer, or sun-bear are reduced almost 90%, but we still have problem with snares for civets. People in the village still put a lot of snares for civets and we need to work harder to control about this. We really need more support from WA, community and local authority because only us, we can’t stop them. I would like to thanks to all donors who always support us for our work. We could not change our life to be protector without all those supports!